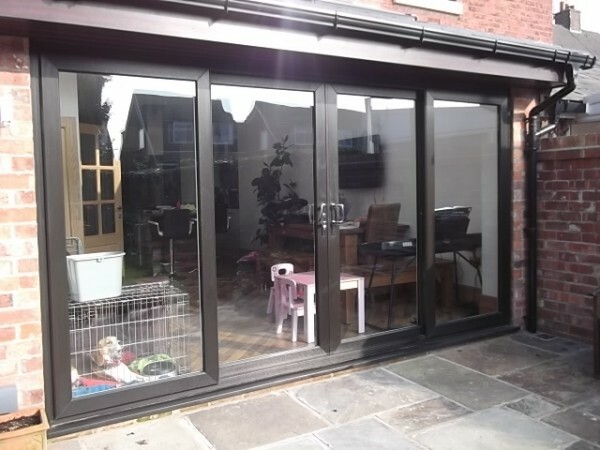 Open your home up with our high quality Sliding Patio Doors and French Doors installed from you local supplier Lee Kelly UPVC in Preston, Lancashire. 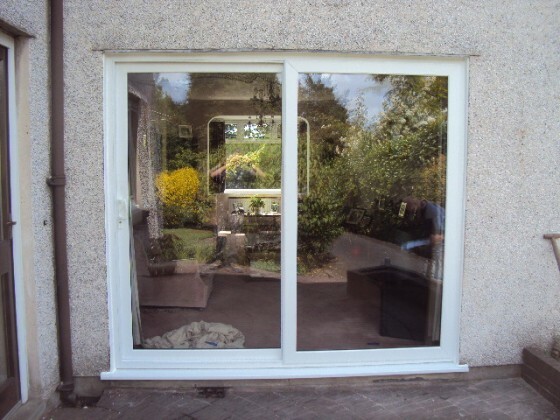 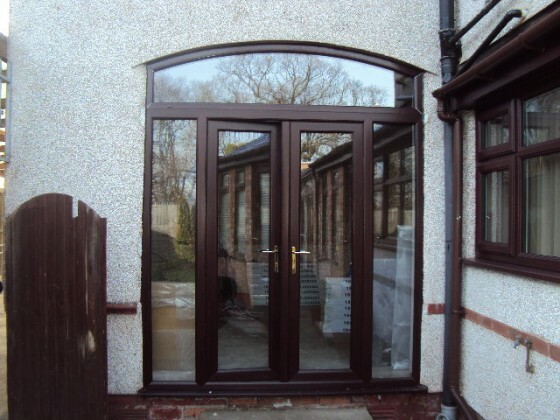 In addition to our vast range of external doors, we also offer the same high quality materials and experience in supplying and fitting beautiful Sliding Patio and French doors. 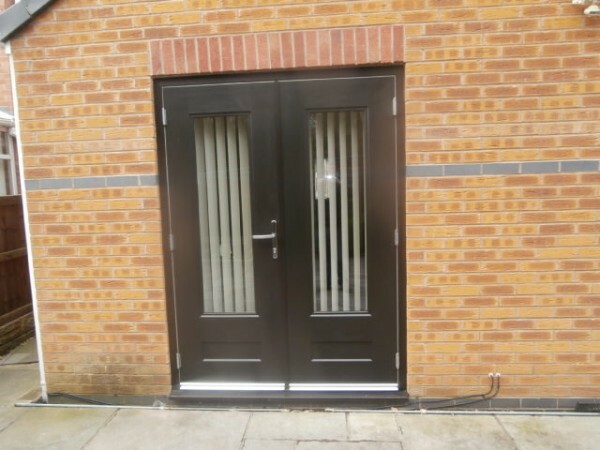 Whichever you choose to complement your property, you have the option of a Low Aluminium Threshold for wheelchair access. 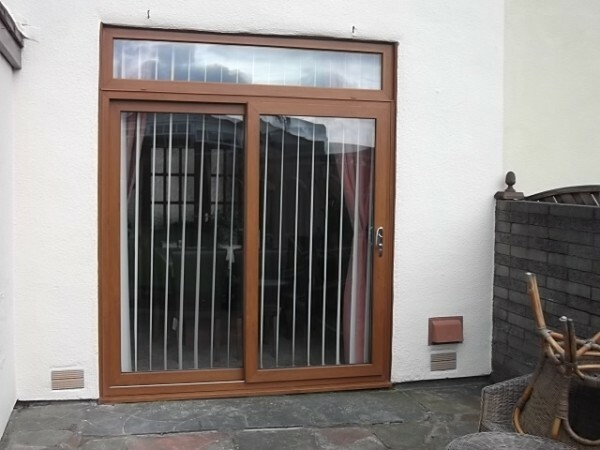 All of our French Doors have the option of opening either outwards or inwards and our Sliding Patio Doors glide across a track with the option of sliding from left to right or right to left meaning theres a solution that is right for you. 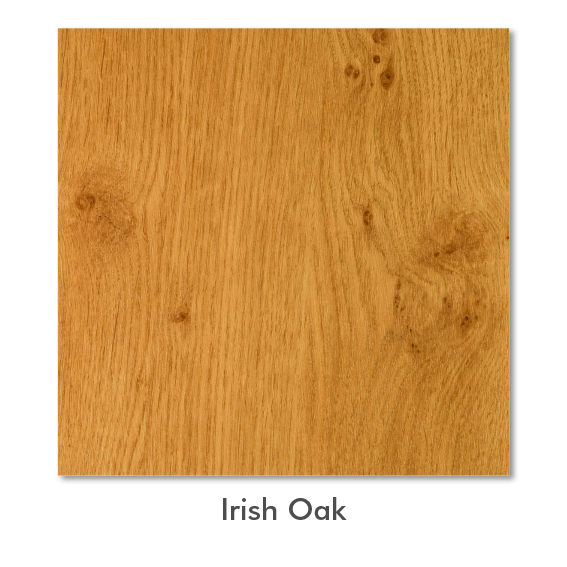 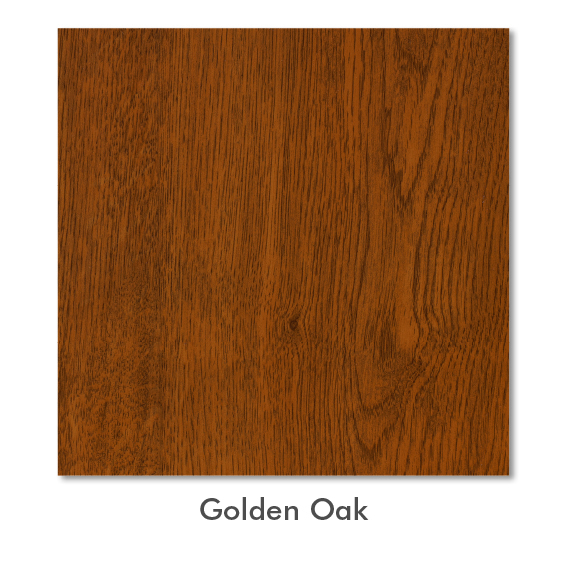 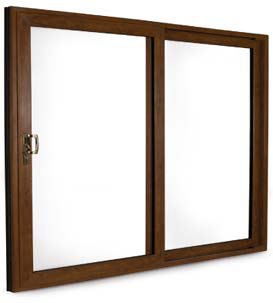 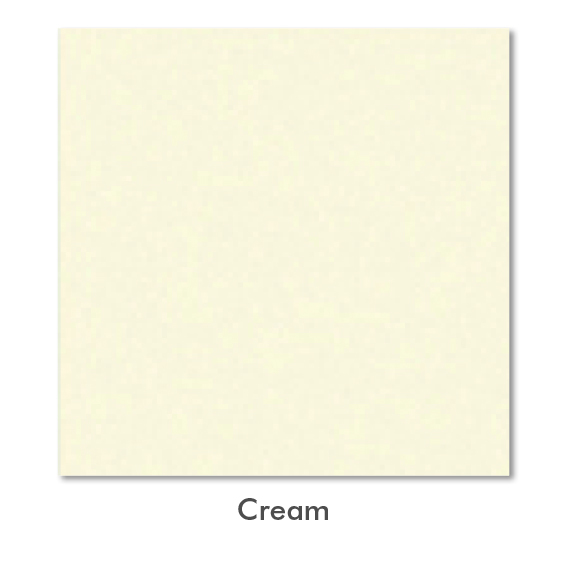 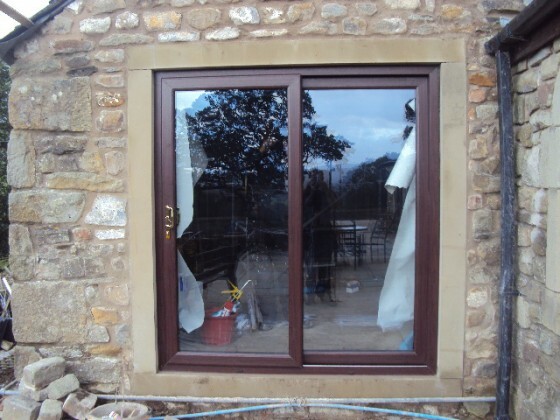 Our range of Patio doors are available in either UPVC in White, Oak, Mahogany or Rosewood, or in Aluminium which offers you a wide range of RAL colour options.